One hundred and seven years ago today, at 10:35am Eastern Time. 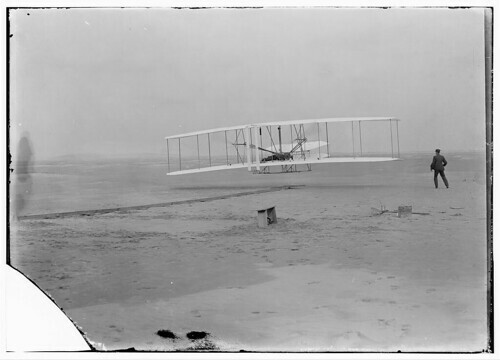 First flight, 120 feet in 12 seconds, 10:35 a.m.; Kitty Hawk, North Carolina] (LOC), originally uploaded by The Library of Congress. 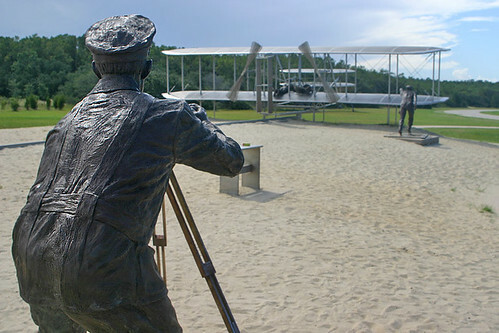 Wright Brothers Memorial, originally uploaded by Wisconsin Historical Images. 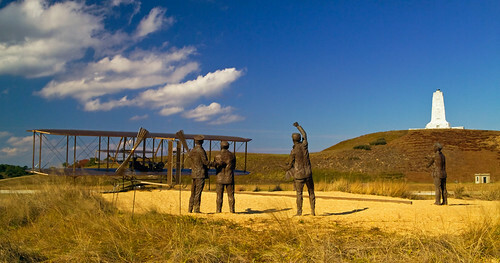 The Wright Brothers Memorial in Kill Devil Hills, NC, originally uploaded by mikelynaugh. Wright Brothers Memorial, originally uploaded by snapdragginphoto. © 2019 - Taylor Empire Airways is powered by WordPress and Hosting Matters.